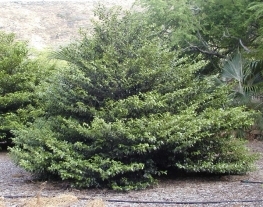 Alahe'e - Hawaiian Mock Orange - Kauai Seascapes Nursery, Inc.
Indigenous. 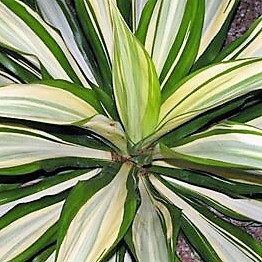 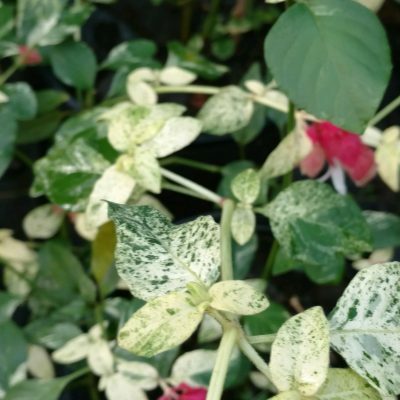 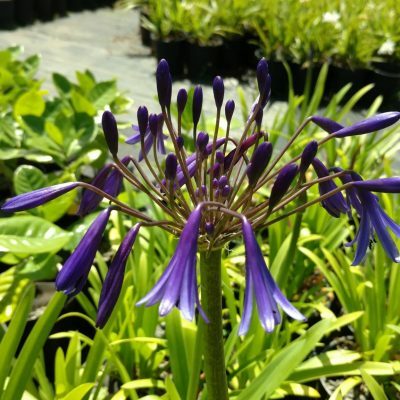 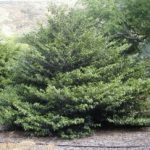 Full sun and or partial shade and requires minimal watering once plant is established in the ground. 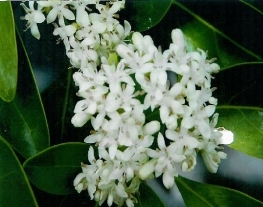 A large tree (20-30 ft.) with glossy green leaves and small, white, highly fragrant flower clusters. 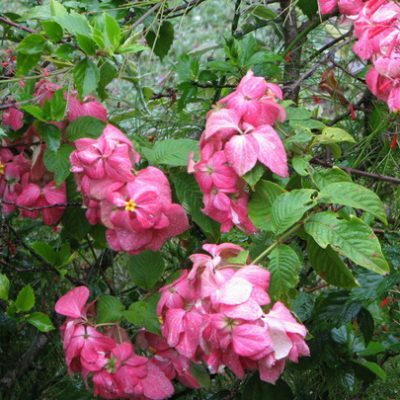 As the tree grows, it has a radially symmetric growth pattern to it, somewhat like a Christmas Tree.